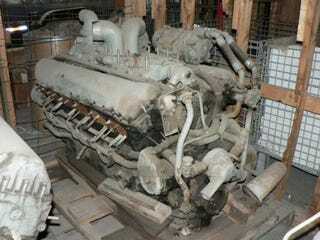 Considering someone on eBay wants $9k for a GMC 702 V12. I’d rather spend about half and get a 600hp tank engine. Amazingly the seller has more than one.